Timothy Bennett Architects, to best serve our clients has recently expanded our service area to the state of Florida. Timothy Bennett has long assisted clients in Florida and is very familiar with Florida’s Building Codes and permitting processes. Call us today to see how we help you find the opportunities in your project by leveraging our experience. 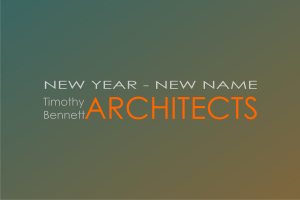 Principal + Founder of Timothy Bennett Architects. With 20+ years of experience designing and managing a broad variety of project types through a boutique architecture firm.